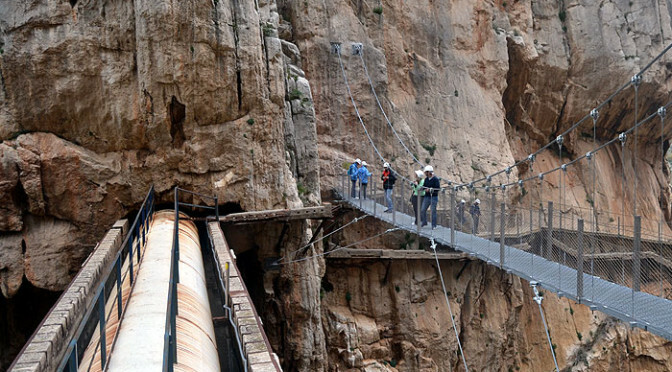 Since the reopening of the Caminito del Rey in March 2015 over 160,000 visitors have turned this quiet little part of Andalucia into biggest tourist attraction in the province and by the end of this year over 200,000 people will have enjoyed the spectacular high rise footpath. All the new tickets up to the end of 2015 have already been reserved so the best way to get a permit now is to stay in a local hotel…. 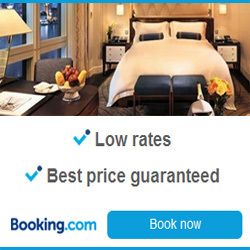 The best options are the Hotel la Garganta or the Hotel Posada el Conde…. Remember to specify in the message area when making a reservation that you are specifically booking the hotel because you want to walk the Caminito del Rey.